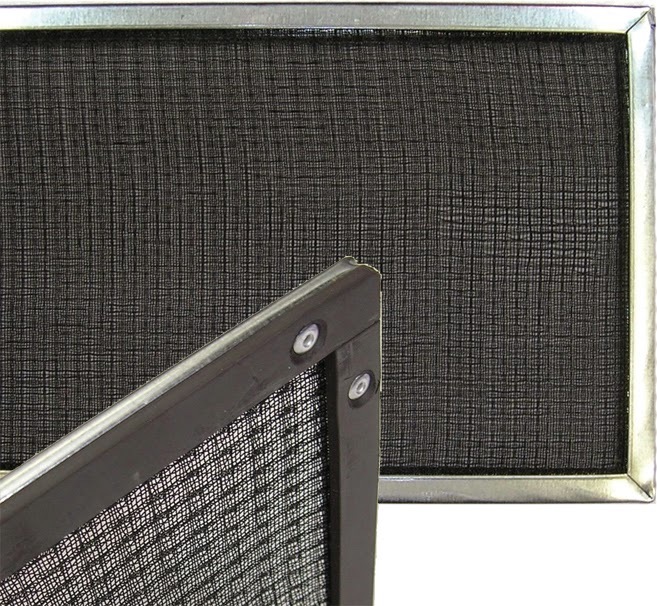 In the world of air intake screens there always seems to be another application you have never thought of before. Many companies already recognise the benefit of fitting an external filter to any piece of air movement equipment was it provides an additional protection layer for valuable plant. 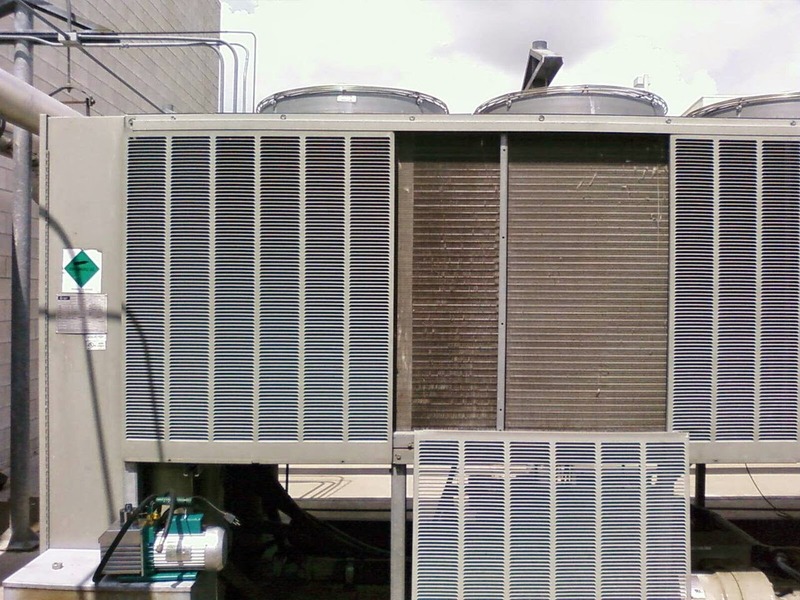 That is why we have installed to dry air coolers, vertical and horizontal chillers, air compressors, refrigeration display cabinets, cooling towers, building main intake louvres and AHU air intakes as well as a host of other cooling and air movement machinery. In a recent survey of a paper factory we were expecting to find paper fines and the normal dust, seed and other airborne pollutants causing problems. However, the writer was asked to survey the inside of this paper processing plant and found that they had a big problem caused by the shreds generated on the production line. Like most modern and highly automated factories this site had miles of conveyor systems all controlled by sophisticated electrical equipment mounted inside mild steel cabinets. The control boards, switches and plc’s all generate heat and to maximise the space each cabinet was also fitted with its own air conditioner. These integral AC units (see http://seifertsystems.com/us/engineering/ for an example) draw ambient air into the enclosure which is then cooled, circulated and discharged back into the factory. This fan driven air supply also draws in the paper fines, which are then deposited inside the enclosure and clog up the evaporator coil. Obviously clogged fins are something that we have discussed regularly (see http://www.airintakescreen.co.uk/cooling-coil-filters1 ) but paper dust and fines laying on electrical components is another risk we had never considered before. Maintenance requires regular shut down and cleaning in order to minimise the risk of fire. That is why the electrical engineer was so excited when he saw the patented Permatron R1 Magnetic Filter which could be placed on the intake without drilling the cabinet. Acting as an external filter the BHC Honeycomb Media attracts the dust and paper fines and will keep the enclosure clean avoiding both evaporator failure and minimising the risk of fire. During a recent failure the replacement cost was over £2,000.00 and also shut down the production line. Yet it could have been avoided with a simple £65.00 high flow, low resistance filter which can be removed and cleaned before refitting.It may not be superhero stuff but we were pleased that another problem has been solved by an air intake filter screen from RAB Specialist Engineers.